for $669,000 with 5 bedrooms and 4 full baths, 1 half bath. This 4,213 square foot home was built in 1991 on a lot size of 0.459 Acres. Custom Home with Great Floor Plan with Tons of Natural Light and Privacy! Guest and Master Bedroom Down with En Suite.Kitchen has Jen-Air Double Ovens, Cooktop, Island, Breakfast Bar, Eat-in Kitchen and Walk in Pantry. Family Room is Open to Kitchen with Built in Cabinets, Wet Bar and Fireplace All Overlooking Beautiful Private Backyard and Pool. Master Bedroom is Spacious and Bright with Bay Windows and Double Sided Fireplace into Bath. Double Vanities, Soaker Tub and Seamless Shower. 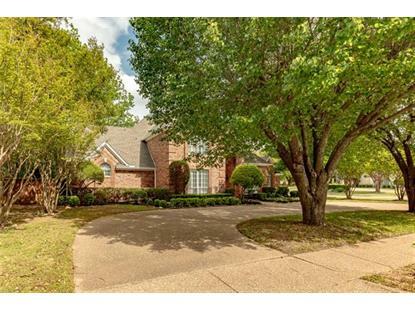 Large Bedrooms Up with Fifth Bedroom or Bonus Room off Family Room with Back Staircase Entry. 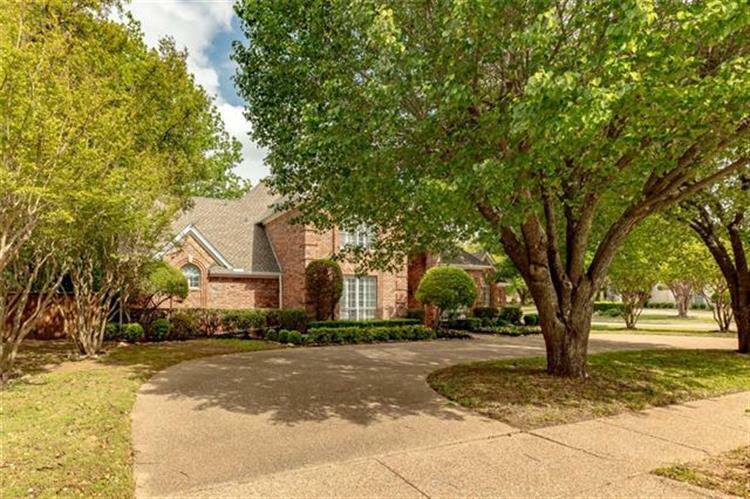 One Half Acre Corner Lot, Circular Drive, Lovely Community with Tennis Courts, Lake, Walking Trails All in Award Winning ISD! Don't Miss!